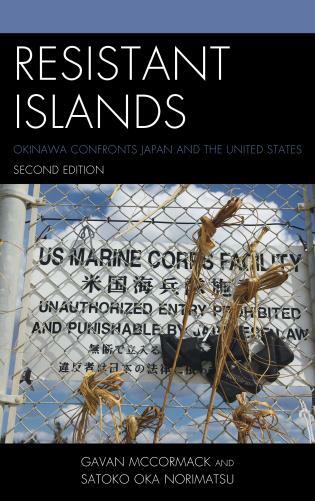 Now in a thoroughly updated edition, Resistant Islands offers the first comprehensive overview of Okinawan history from earliest times to the present, focusing especially on the history of colonization by Japan, its disastrous fate during WWII, and its current status as a glorified US military base, supported by its client state Japan. 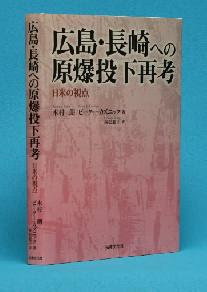 This revised and expanded edition includes a substantive update in which the authors comprehensively analyze the dramatic events of the five years since the book was first published, including the deployment of MV-22 Ospreys, the Okinawa governor's approval of the new base, and the emergence and challenges of the "all-Okinawa movement." 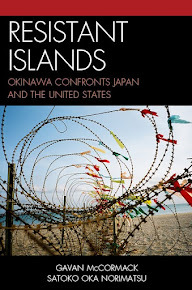 Chapter 11: Senkaku/Diaoyu: Okinawa as Militarized Outpost or as Bridge of Nations? 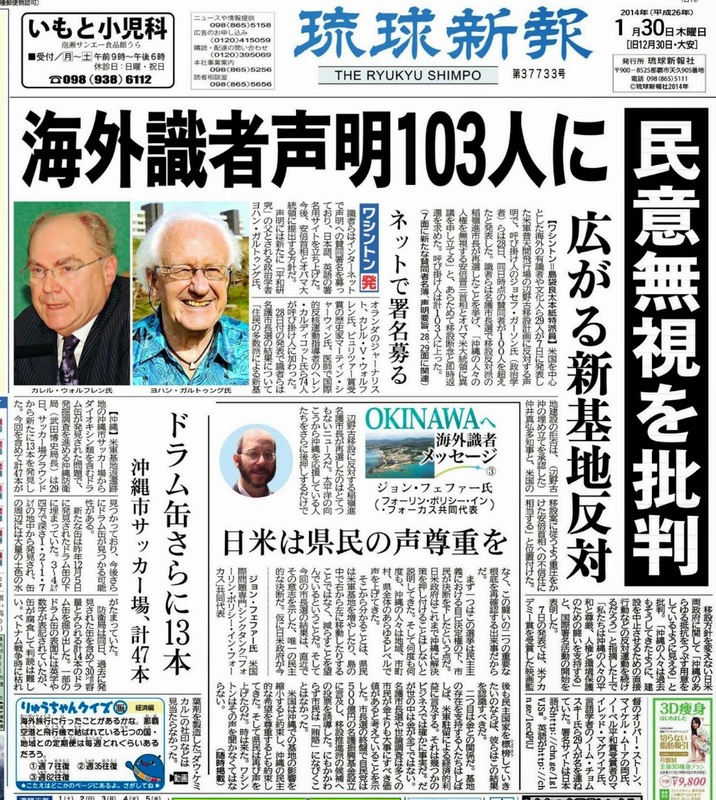 In recent years, the main source of friction in the US–Japanese defense relationship has been local opposition to the basing of U.S. marines on the Japanese island of Okinawa. . . . McCormack and Norimatsu lay bare the resentment’s deeper historical roots. . . . 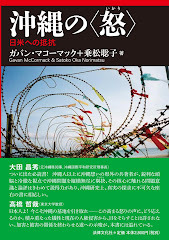 The larger frame for McCormack and Norimatsu’s analysis is their sharply worded indictment of the US–Japanese relationship, which they believe is constructed not so much to defend Japan as to serve a US forward deployment strategy aimed at Southeast Asia and China. The U.S. bases in Okinawa continue to be an irritant in bilateral relations. 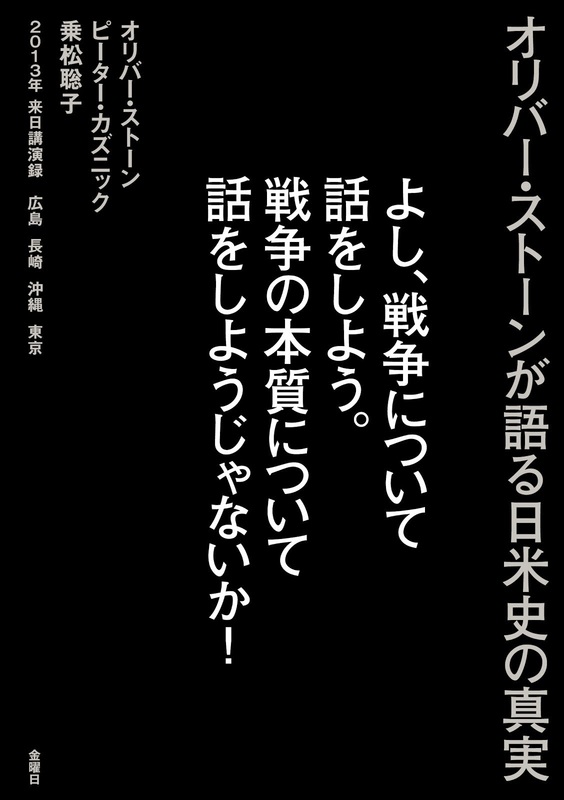 This book shifts our focus from Tokyo and Washington to the perceptions and grievances of Okinawans and why they oppose the US presence. 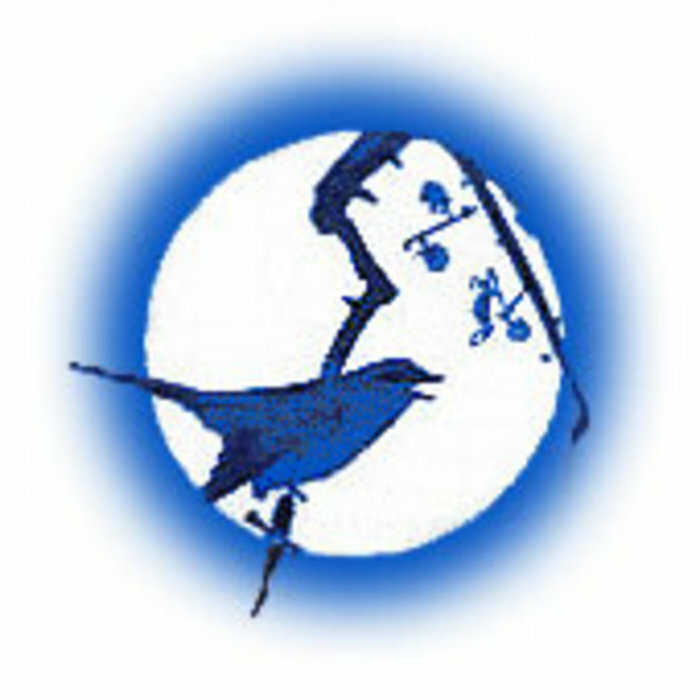 The authors help readers understand a grassroots democratic movement challenging the garrison island status quo. 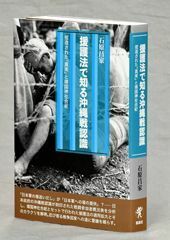 Deeply informed and rich in insight, this study brings to light the conquest of the peaceful and prosperous territory of Okinawa, its brutal integration into the nation-state/imperial system of East Asia, and after the murderous slaughter of World War II its conversion to a U.S. military base under the administration of America’s Japanese client state. And finally the courageous resistance of a proud people determined to regain what has been lost in centuries of oppression and to lead the way to an Asian community of justice and hope. 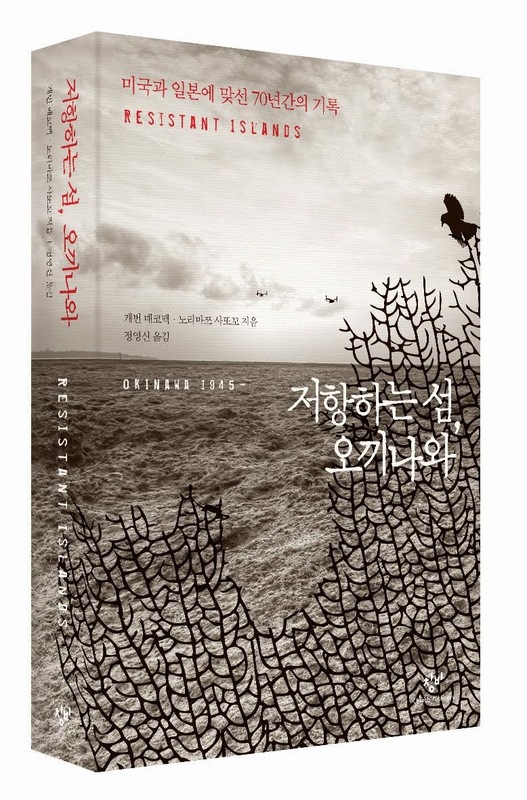 It is a tale of horror and inspiration, with lessons of large and enduring significance. 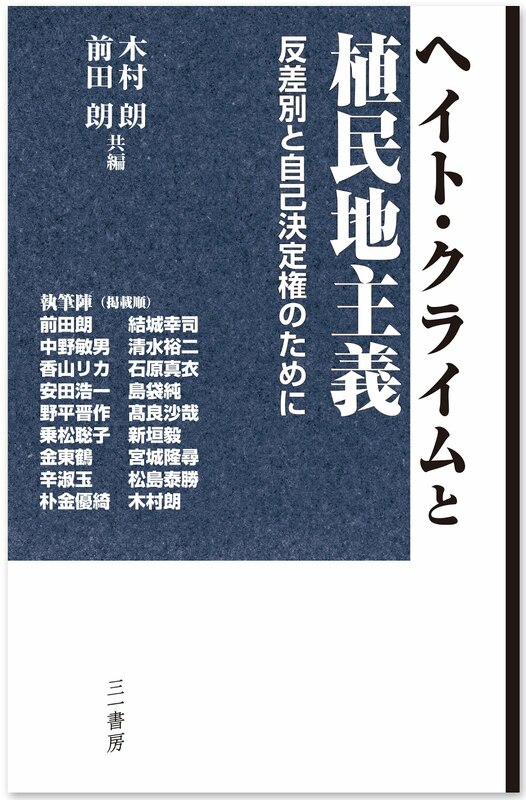 You may pick up this book because you think you ought to read an "Okinawan-centered" view of modern Japanese history, but you will find yourself riveted and wanting to recommend it to friends with no particular ties to Japan or Okinawa. 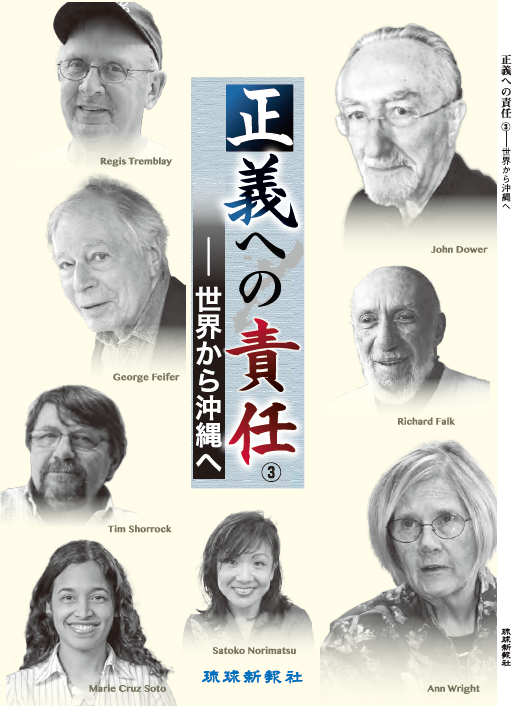 The peculiar and noxious US-Japan dance designed to defer, preferably forever, respect for sovereignty, constitutionality, and democracy, in Japan as a whole and in Okinawa especially, makes for sober reading for citizens of the United States and the world. The outlines may be familiar to those who’ve had US interests reign paramount in their own societies, but the painstakingly researched details will find all readers catching their breath. The whole is written with the graceful clarity of principled commitment. 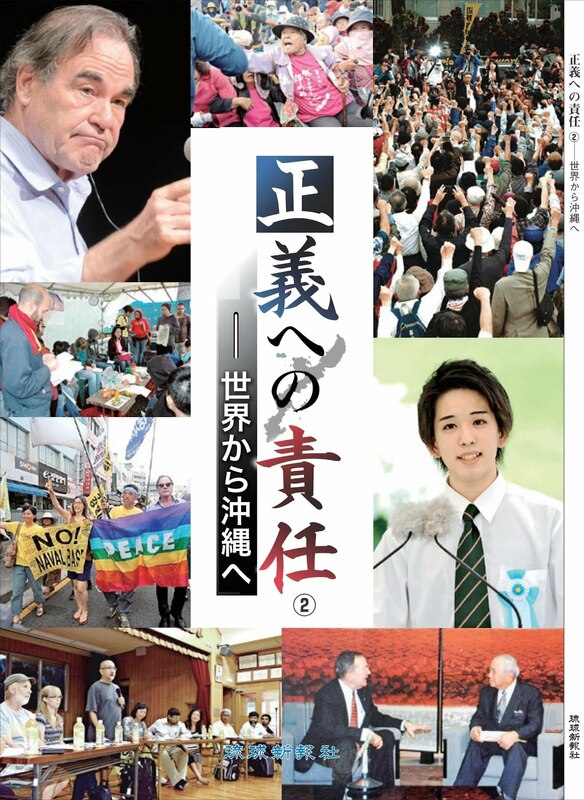 The penultimate chapter, devoted to transmitting the voices of Okinawan activists spanning several generations, an enactment of such principle, is a gift to all readers. 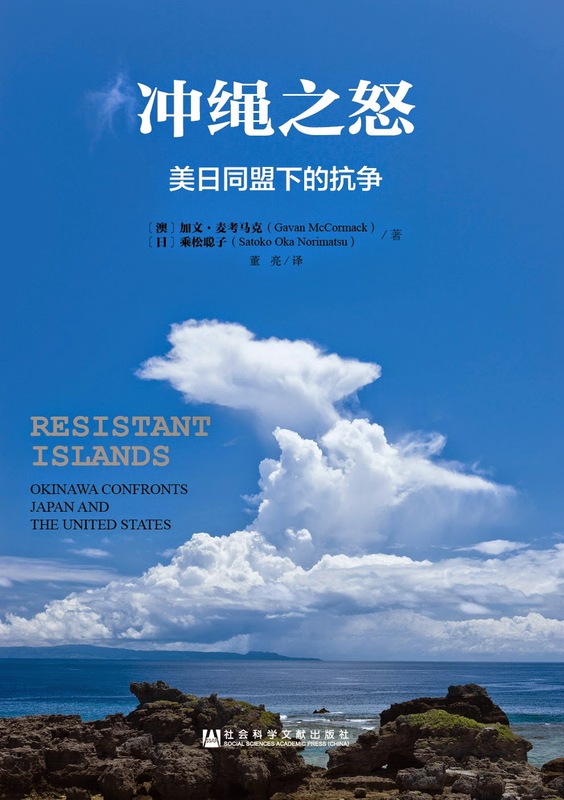 Resistant Islands is a tour de force—not only a stunning introduction to the resilience and vision of the people of Okinawa but also a devastating critique of official Tokyo’s obsequiousness to dictates emanating from Washington. 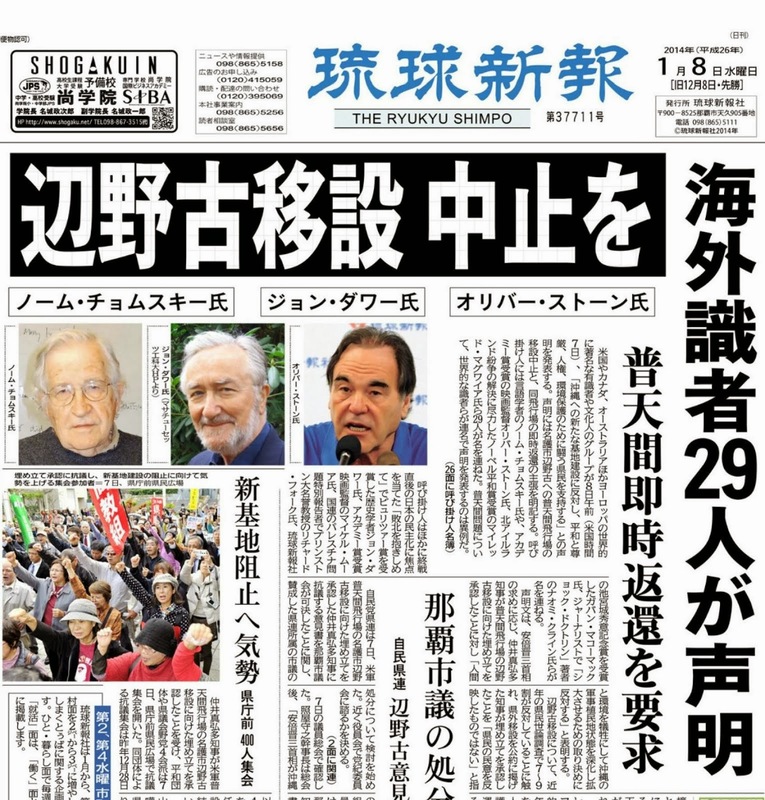 Frankly speaking, there are things here that I myself [as Prime Minister of Japan, 2009-2010] was unaware of, including the documents published by Wikileaks. 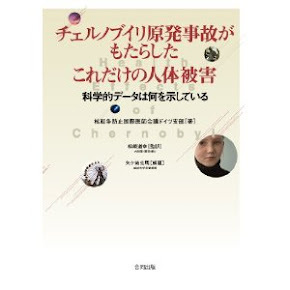 I am impressed at what a thorough job the authors have done. At last the indispensable book has appeared. 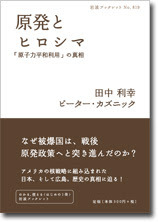 These two non-Okinawan authors have a sensitivity to Okinawa greater than that of many Okinawans. 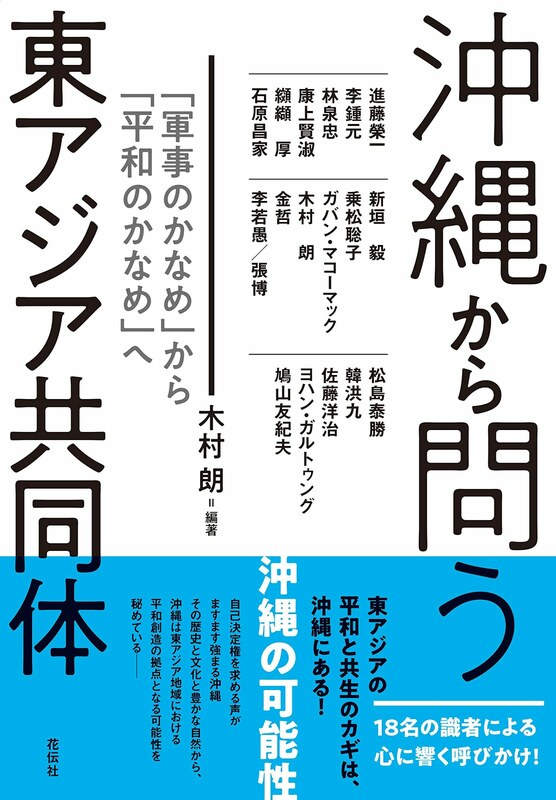 They dig deeply to give us an extremely persuasive account of the problems facing Okinawa, For scholars who would seek the truth about Okinawa. For scholars who would seek the truth about Okinawa, this is a must-have book.